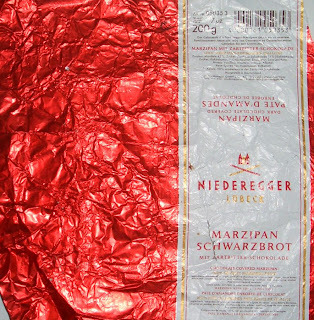 A lovely gift of Marzipan from the Stumpf's in Germany was had by MB via VT en-route to Brisbane in Janauary. This is a most delicious marzipan, not too sweet. A truly delightful, and much appreciated, gift.